There are a number of important Buddhist holidays throughout the year, but the most significant in Thailand is Visakha Bucha Day. This day commemorates three defining events in the life of the Lord Buddha which all occurred on the full-moon day of the sixth lunar month (known as the Visakha month). The Visakha full moon marks the day on which Buddha was born, reached his enlightenment 35 years later and the day he died and entered Nirvana 45 years after that. 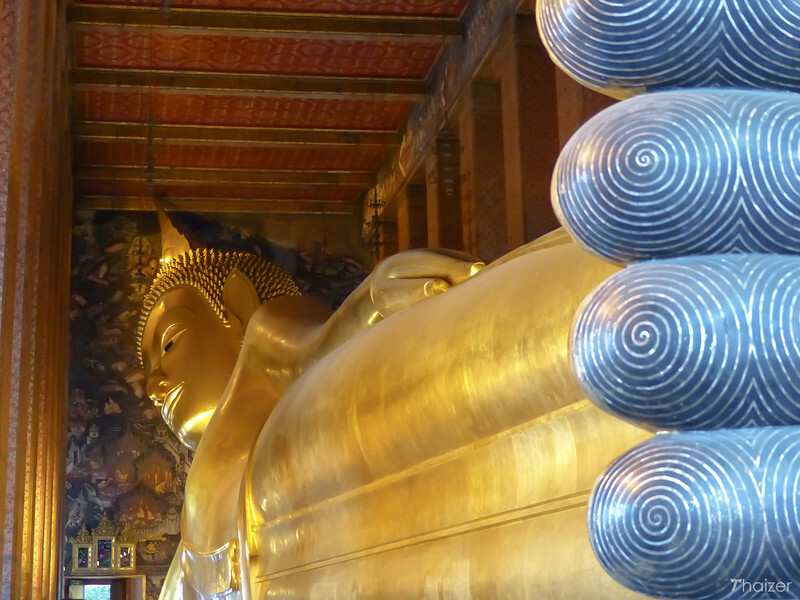 The photo below is the famous Reclining Buddha statue at Wat Pho in Bangkok which depicts the Buddha entering Nirvana.